To ensure the client is receiving the highest level of service we take care of all of the pre construction necessary permitting, historical, or conservation, zoning, budgeting, arranging quality subcontractors and preparing each construction site. 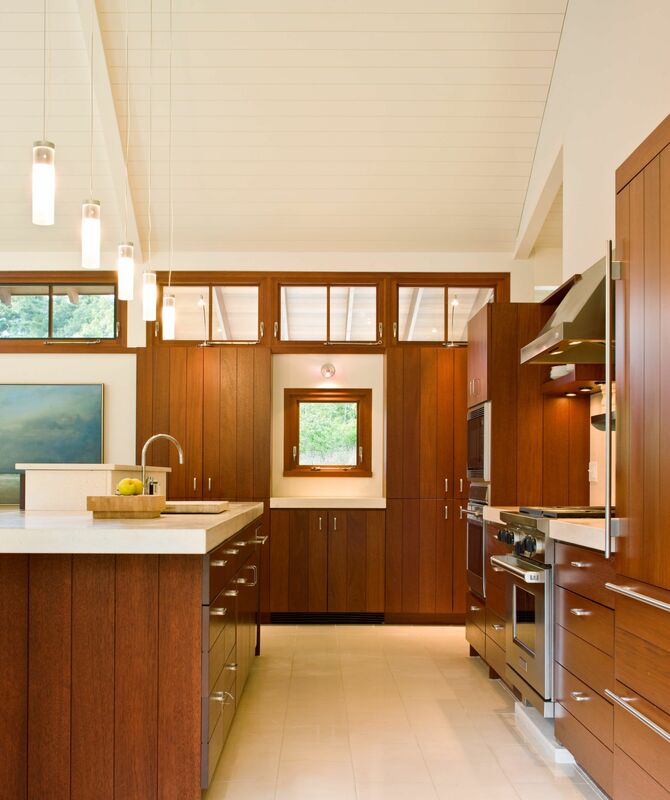 Old Grove Partners has over 15 years of experience creating custom homes for passionate clients. We work closely with all the parties involved in order to capture and build the clients dream home. If your goal is to completely renovate an existing structure and even construct a new addition, we can work within the limitations of the historic district to achieve a thoughtful interpretation with modern function. If you are looking to completely renovate an existing home or add to your home we can help build the image you are trying to capture. 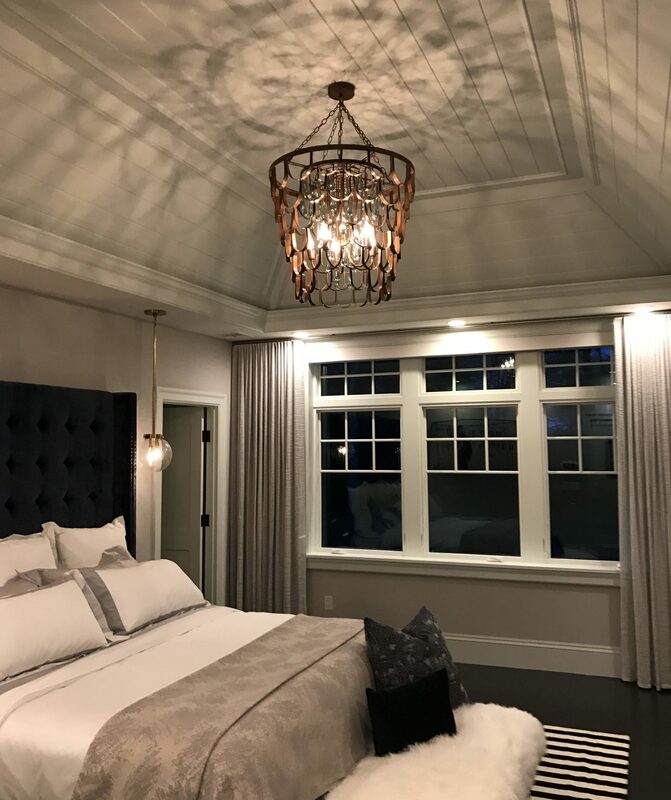 With our experienced team we have completed a number of full scale renovations and additions in the Greater Boston Area. We understand that homeowners will need periodic upkeep to help deal with wear and tear. Our maintenance program that is specifically customized towards each homeowners needs. This program covers everything to home watch, scheduled maintenance on mechanicals, miscellaneous projects and much more.